In a review for The Line of Best Fit, Nathan Westley found Criminal to be influenced by “the more accessible moments” on Nine Inch Nails’ The Fragile. 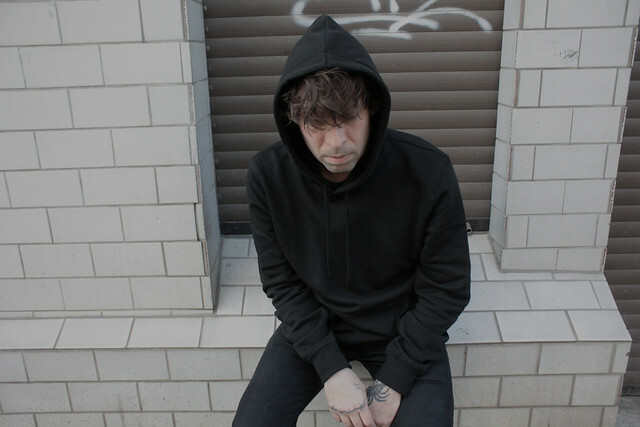 “In Criminal, Luis Vasquez has constructed an album dark and bleak in nature, an exploration that sees him turn his attention to creating hard hitting industrial rock in order to deal with all he’s lived through. It’s a record of which he can be proud,” Nathan wrote.